Perfect for under windows or a long wall. 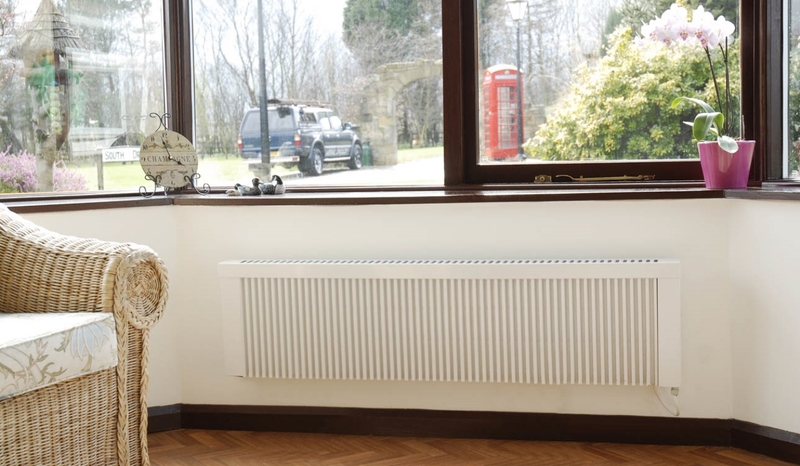 LHZ low radiators are all 34 cm high. They are perfect for under windows or if space is limited due to something like a shelf. 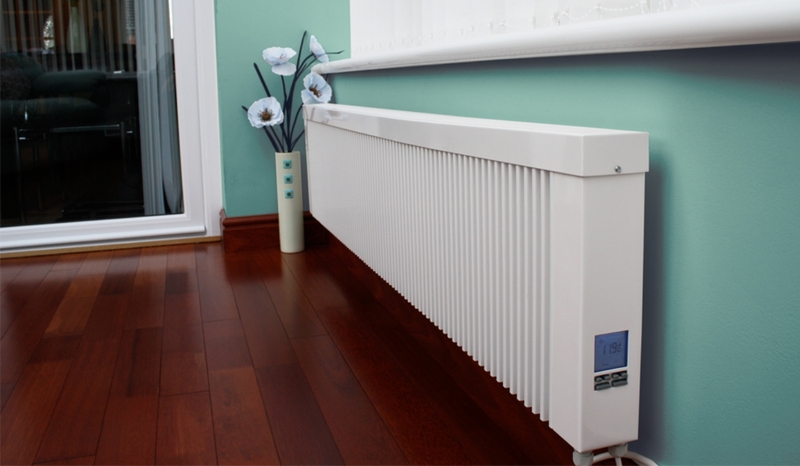 The low radiators provide the same output, because the 2kw low version is a lot longer than the standard version. Range of models of heating capacities available including: 1000w, 1600w & 2000w.